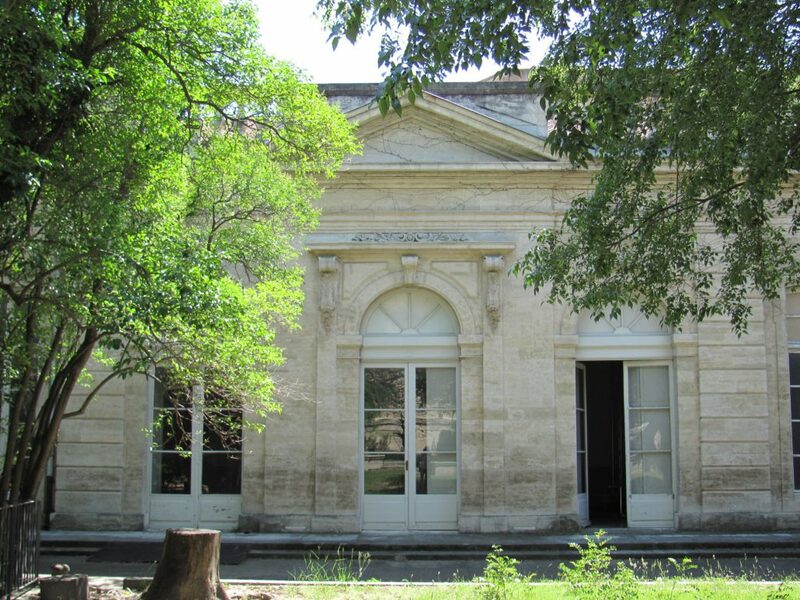 L’Hôtel de Crochans owes its name to the elder son of the Guyon family, the lord of Crochans. 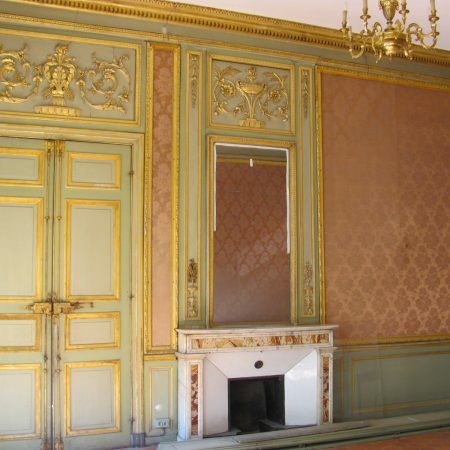 In 1671, he bought up the main dwelling that had been designed by Cardinal Pierre des Prés as early as 1330, in what is now rue Mons. 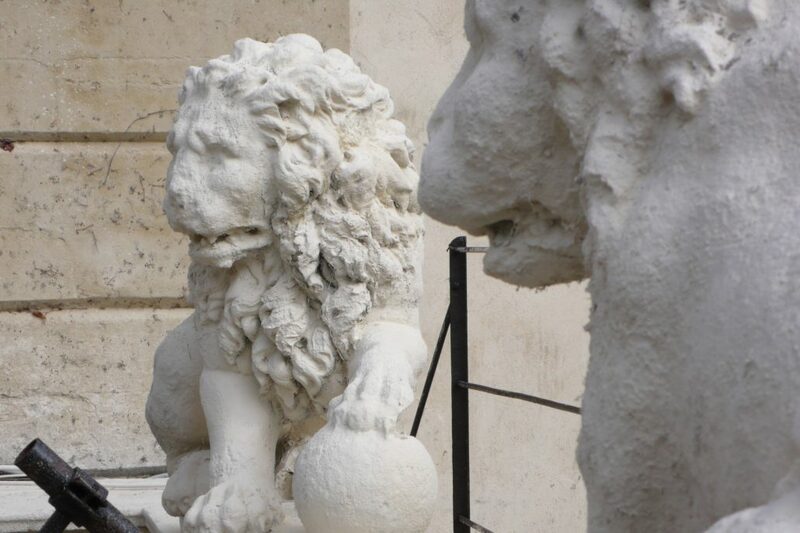 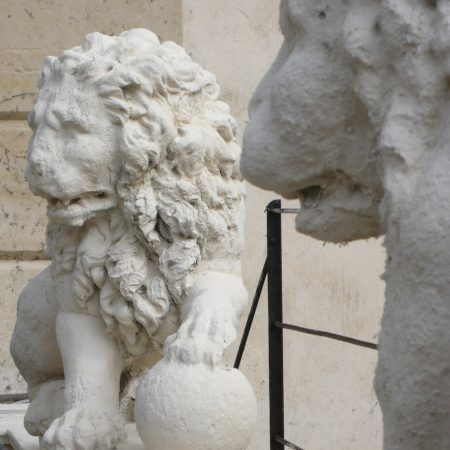 The new owner, a high-ranking officer in Louis XIV’s Royal Army, transformed the original palace into a private hotel whose architecture is typical of classical 17th Century buildings. 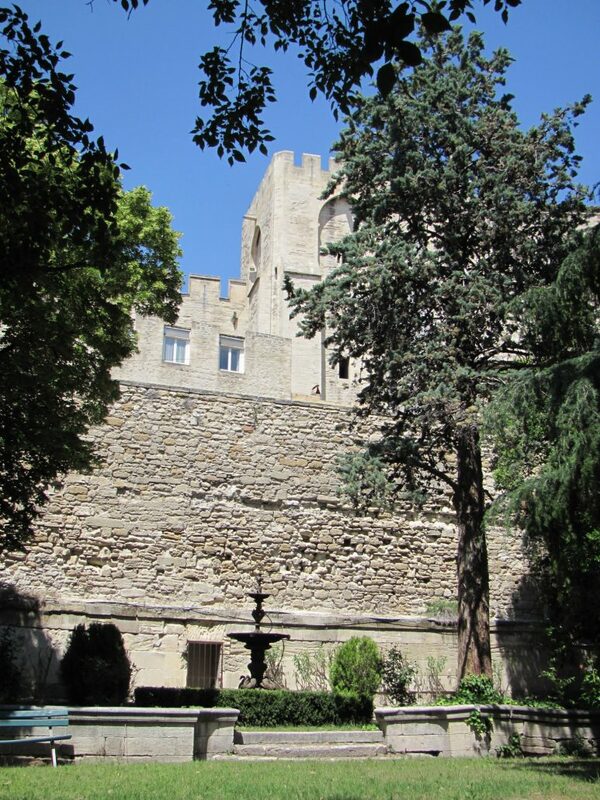 Located between the Place de l’Horloge and the Palais des Papes, the site has kept all the elegance of its original historical features. 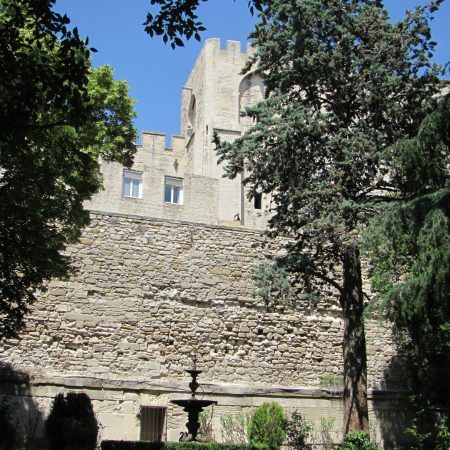 As early as 1972, both façades – overlooking the garden and the inner courtyard, the calade (a typical Provençal courtyard with cobblestones laid sideways, in lines), and the portal (drawn by the architect Pierre Mignard II) were all classified as Historical Monuments. 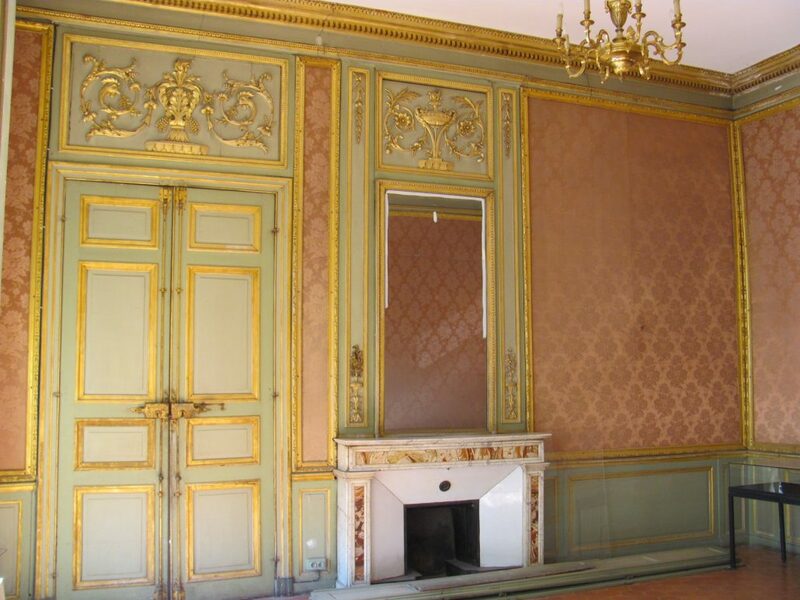 Three 18th Century reception rooms were also included: the pink salon, the green salon and the salon de la Mouette. 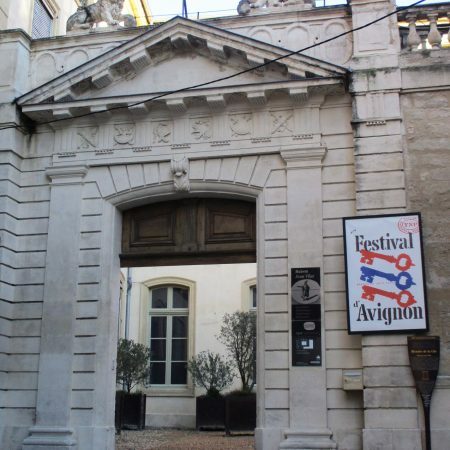 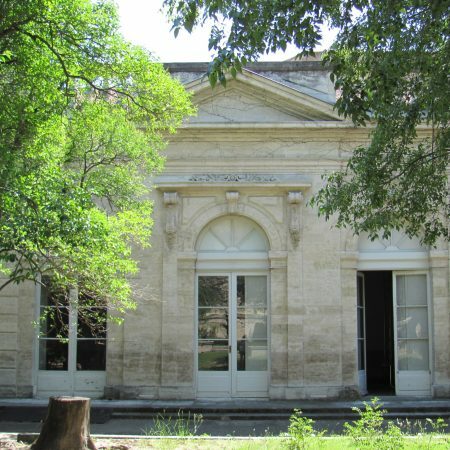 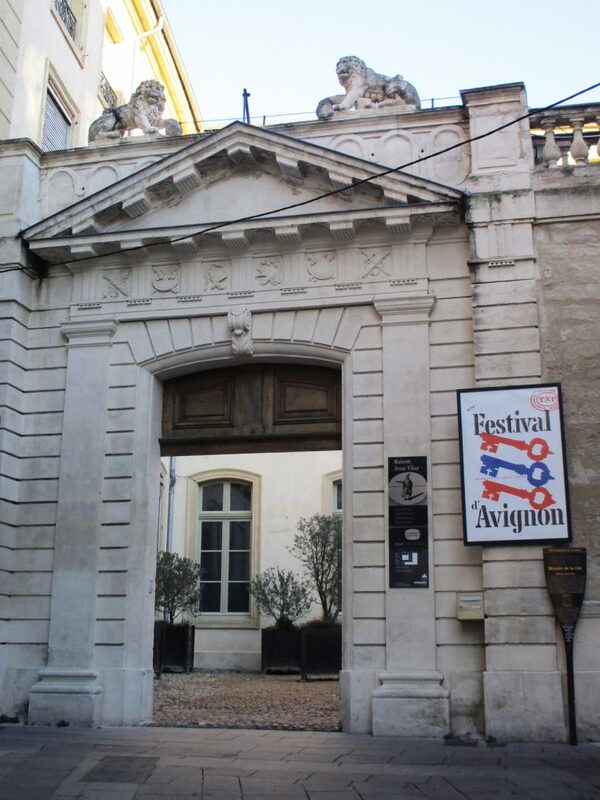 The City of Avignon acquired the building in 1974 to accommodate the future Maison Jean Vilar, which took up residence there in 1979. 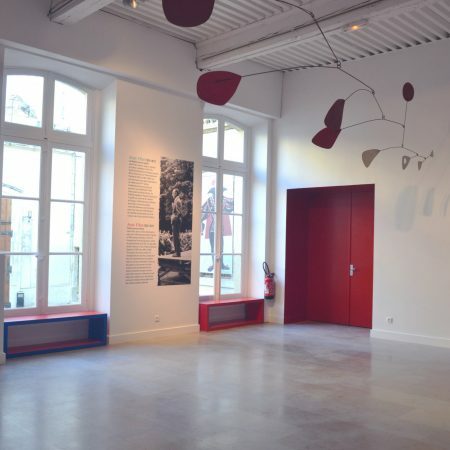 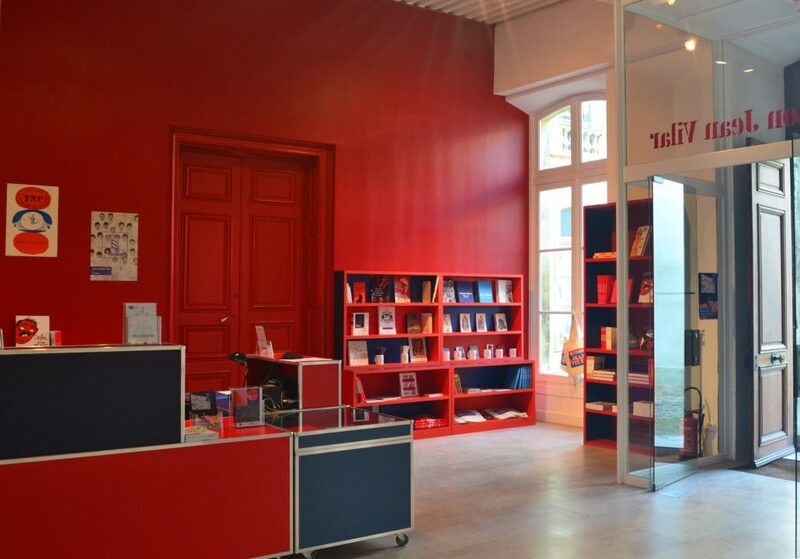 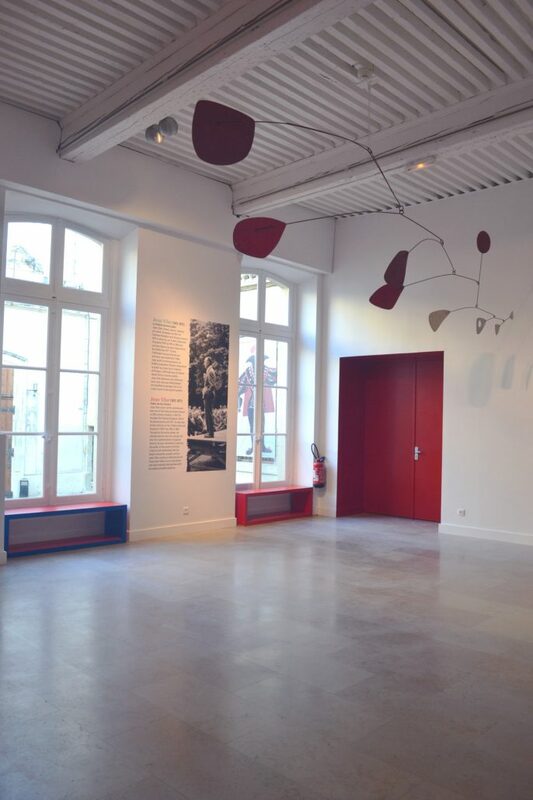 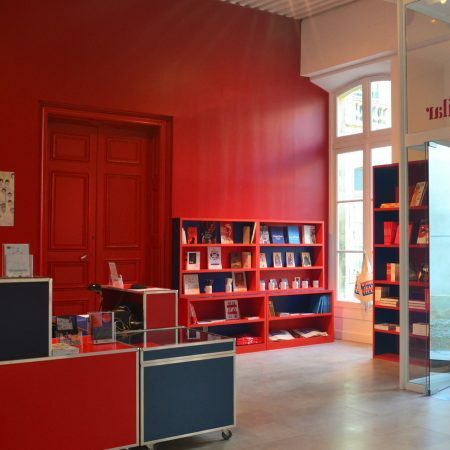 The entrance hall, entirely renovated in 2018, now accommodates a mobile created by Calder that was part of the set for Nucléa, a play by Henry Pichette directed by Jean Vilar in 1952.